It's the end of the month already! How damn crazy is that? 2018, you are going way too fast. But anyway. With the beginning of May looming, the colder mornings have hit us and the chilly nights are making us reach for dressing gowns and cozy slippers! I am always excited for winter though. The fashion is beautiful - boots, coats, scarfs, you know - endless tea can be consumed without strange looks, and snuggly nights by the fire are always a favourite. But right now we are still enjoying the autumn days leading up to the proper arrival of winter and seeing the picturesque golden, brown leaves on the ground. It is such a beautiful time of year! 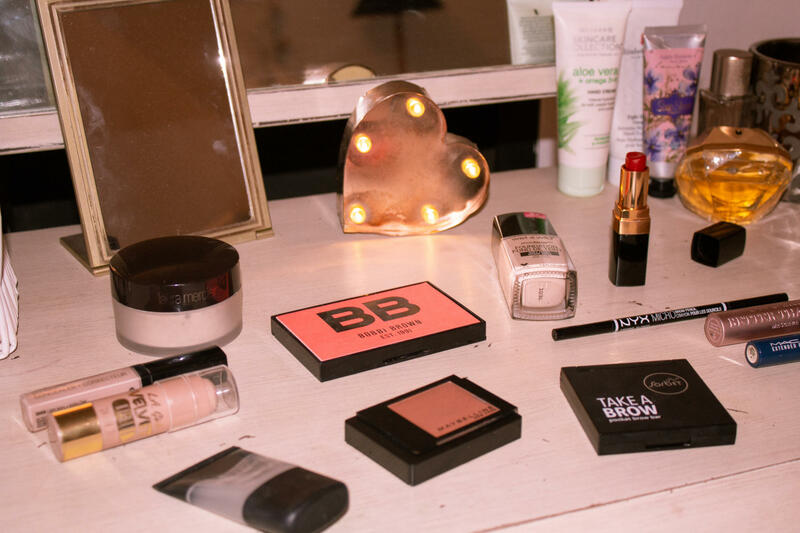 With the change of seasons however, comes a change in make-up looks. It isn't mandatory, but it's fun to keep up with the trends and bring them into your everyday life. (well, I enjoy it!) 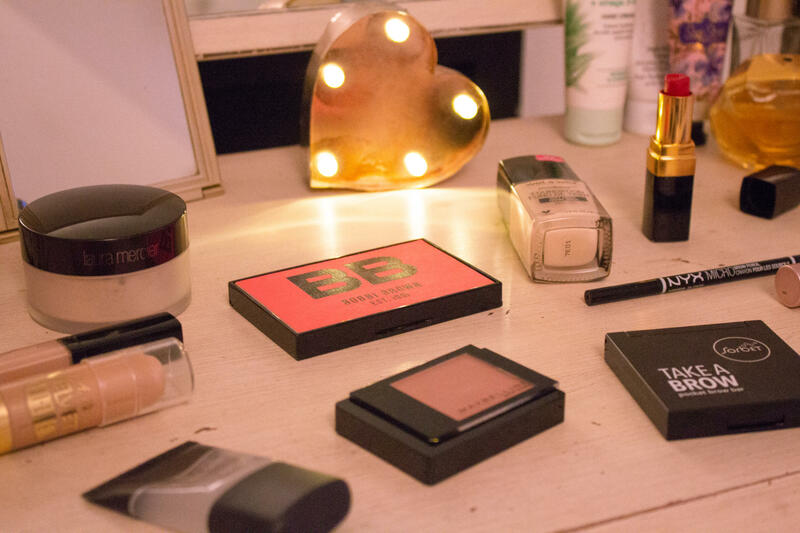 So in this post I am sharing my current make-up products that I am using to transition into winter, while maintaining a fresh, bright look! 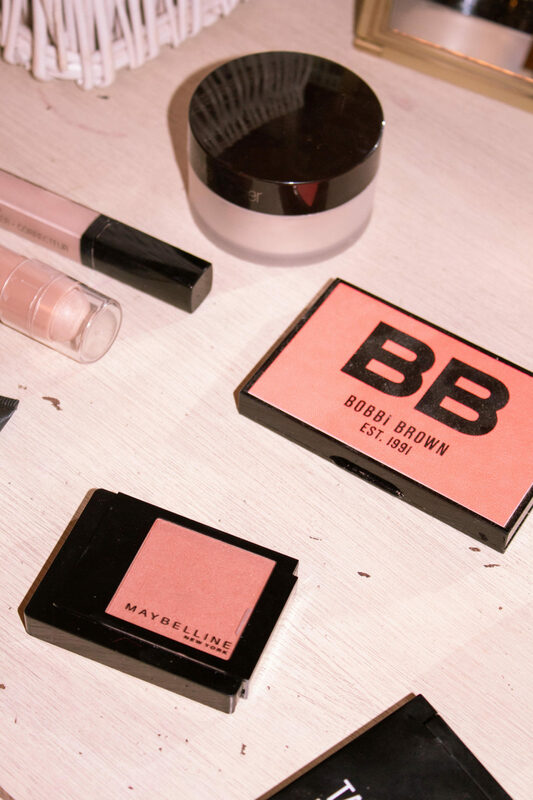 First things first: primer. Regardless of season, I always use a primer before foundation. 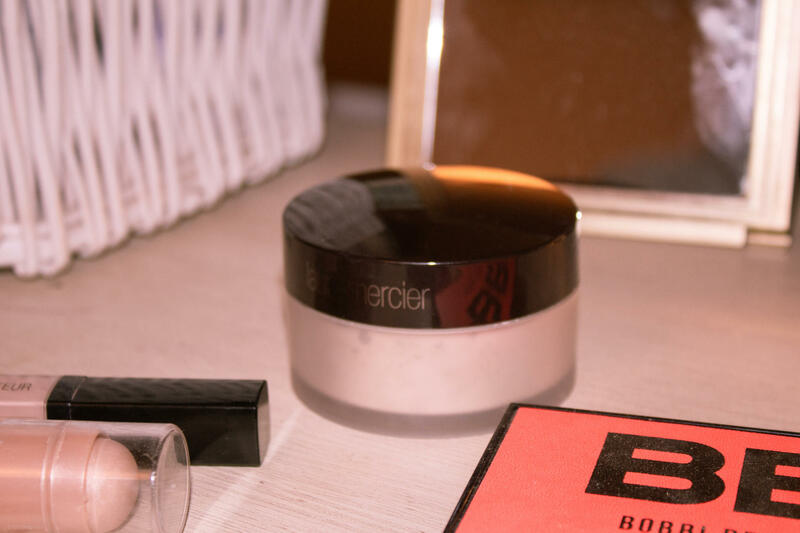 It evens out the skin, makes it feel super smooth, and just creates a perfect base for the foundation to go onto. 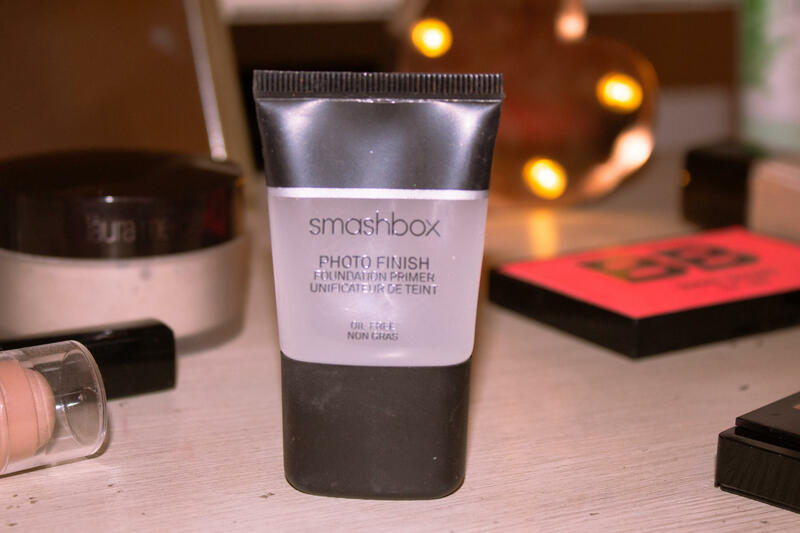 The one I have been using is a Smashbox primer. I got this one in a holiday box set, hence why it's a mini. But it's so cute and makes for the perfect travel companion! The texture is really similar to the Maybelline Instant Pore Perfecter, if you've tried that one. It's so smooth that it nearly feels like there's nothing on your skin - even as you're applying it, you can barely feel it on your hands. There's no particular reason why I'm using this specific primer in autumn. 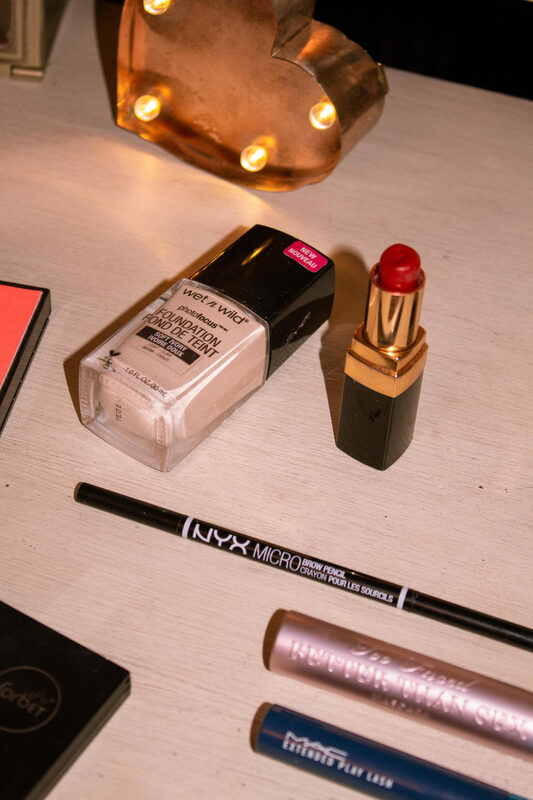 I have just really been enjoying the finish it gives my skin, and the way it holds my make-up throughout the day. It's a total winner! Wet n Wild is a brand that I have been loving a lot lately. They are cruelty-free, which is the biggest reason I am a fan of them, but also quite importantly, their products are amazing! This foundation was too light for me at the beginning of this year (something I never thought I'd be able to say!) because of my beach holidays. But now that I have lost my tan (sadly), the porcelain-like shade is perfect. The applicator isn't my favourite - it's a wand that you pull out - but it's not something that would prevent me from using the product. It gives the skin a beautiful satin finish, which I love. It's not too glowy, but not completely matte either. 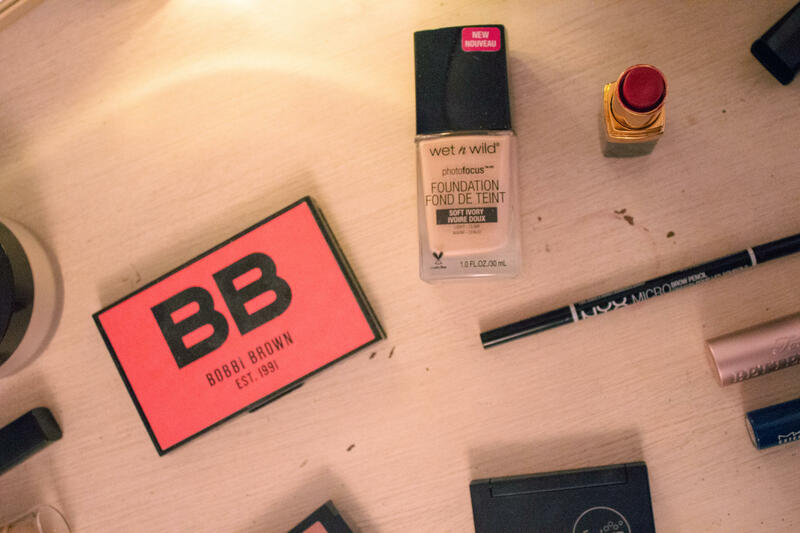 And obviously in the upcoming dry months, I will not be looking for matte foundation! 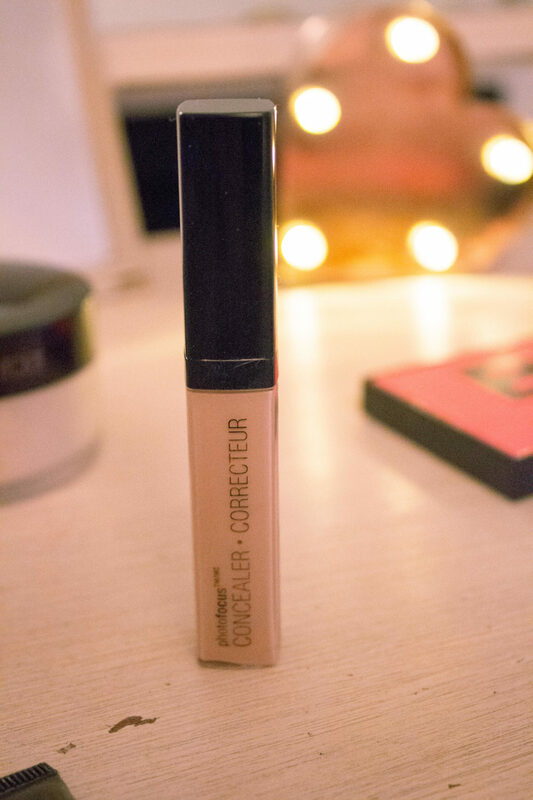 The Photo Focus concealer is a product I have spoken about before, but in all honesty, you will thank me! I have it in the shade 'light ivory'. It is incredible for both covering up dark circles and brightening the under eyes beautifully. Funnily enough I really love the wand applicator (as opposed to the foundation wand! ), but I think concealer is easier with a wand because it's applied in specific areas of the face, not all over. 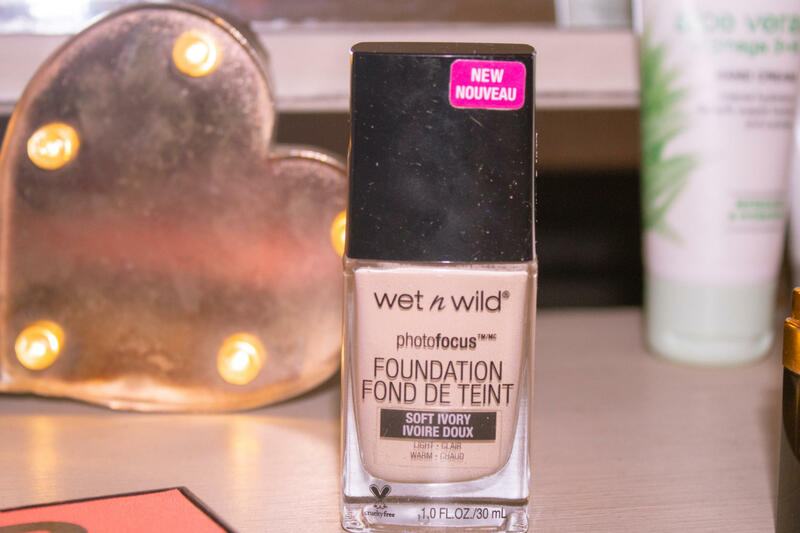 It has a creamy consistency, which my dry under eyes love, and overall I would recommend it to everyone! The palette has two shades: a dark and a light brown. 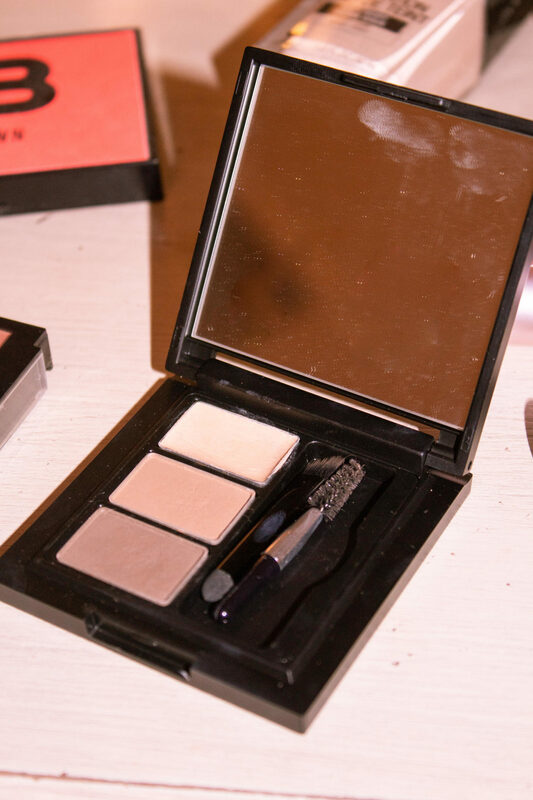 It makes creating the perfect, natural brow so easy. Then it also has a concealer. But I promise you this is magic concealer. It's gel-like, but manages to clean up around the brows so well. I couldn't quite contain my excitement the first time I used it! And once again, it's the perfect travel size, with everything neatly compacted for 'on fleek' eyebrows! I've fallen in love with this product all over again! 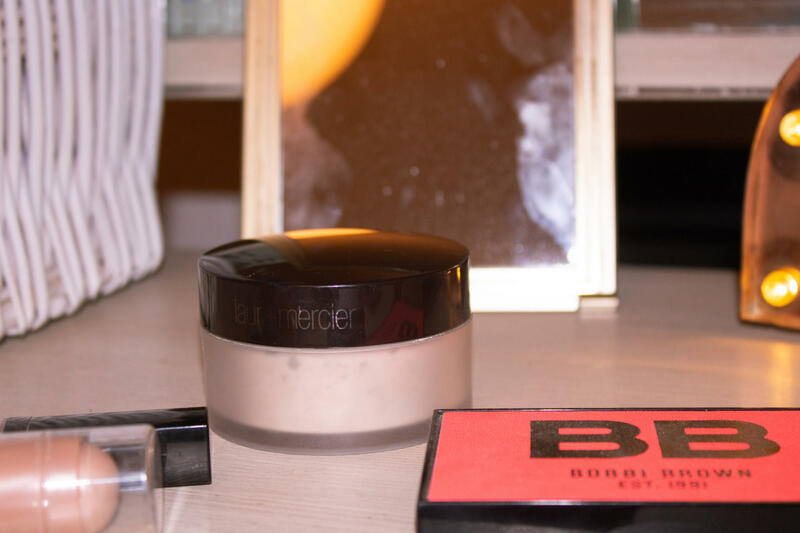 This Laura Mercier powder is possibly the softest loose powder and it sets the make-up amazingly. It also doesn't make your skin look abnormally white, but gives the perfect amount of brightness. I don't apply it to my whole face, only under my eyes and a bit on my forehead and chin. I think this product will always be a favourite for most people in the beauty industry - it's honestly a must-have (or at least a must-try). This is another product that I have swooned over on my blog, for two main reasons: firstly, isn't the packaging just gorgeous? I love that it's kind of a lumo pinky/peachy colour! And secondly, the actually product is stunning. 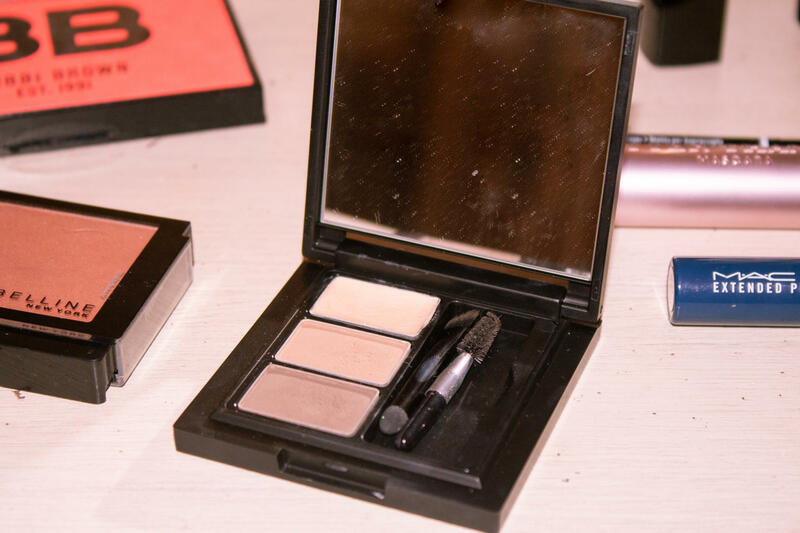 There is a contour/bronzer shade, a blush, and then a stunning highlighter. Unfortunately the palette dropped (yes, I know :() and the highlight shade broke. Believe me, I was just as heartbroken. And this is why I did not include photos of the open palette. But! You can have a look at what it looked like in all its glory by going to this post here. Aside from the VERY sad truth that is my crumbled highlighter, the two other shades in this Bobbi Brown cheek palette are still two of my best. 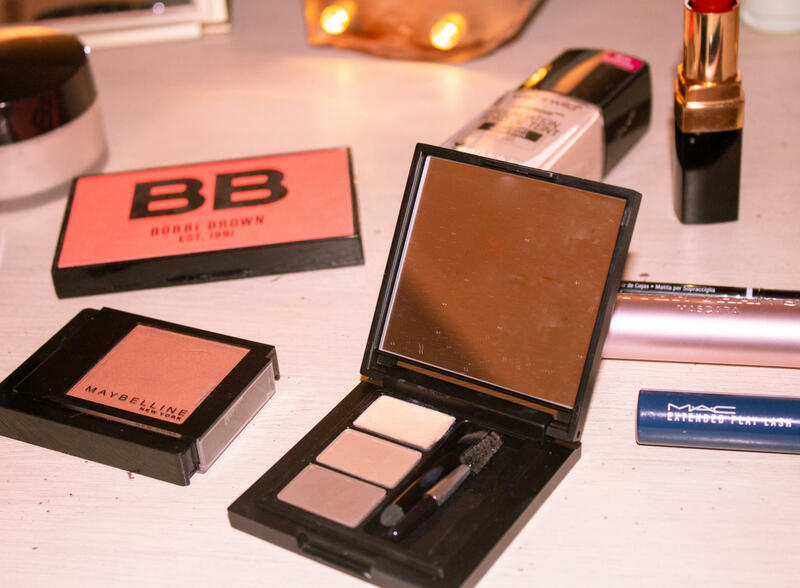 The bronzer is perfect for a natural, sun-kissed look, and the blush is a gorgeous pink, making any cheeks appear sweet and rosy. I am going to attempt to fix the crumbled shade - you know how you see all those DIY guides on Pinterest? So, wish me luck with that! 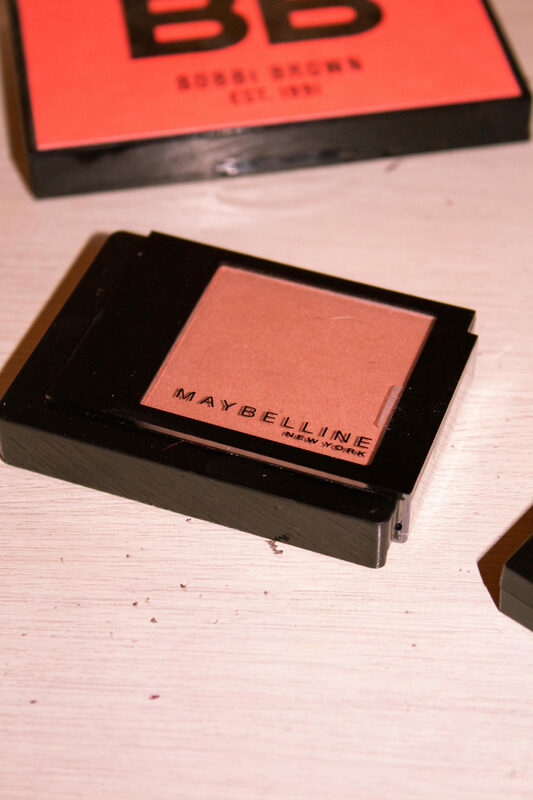 This Maybelline blush is a subtle rosy shade, called 'cosmopolitan'. It's the perfect shade when wanting to achieve that natural, pinched-cheek glow. I've only used it a couple of times, but I am already in love with the way it looks. It blends beautifully too, and I feel like it would definitely be able to adapt to any lip colour. 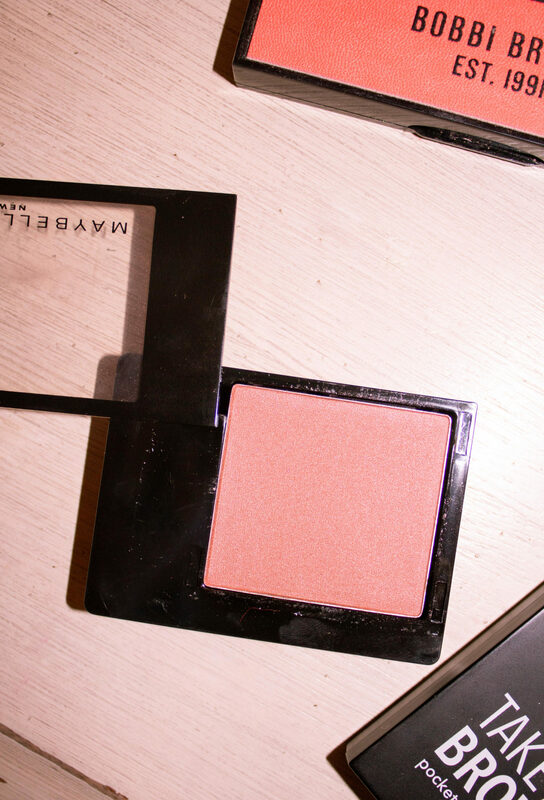 Whether you go for a red, an orange, bright pink or a mauve, this blush would complement the lips easily. 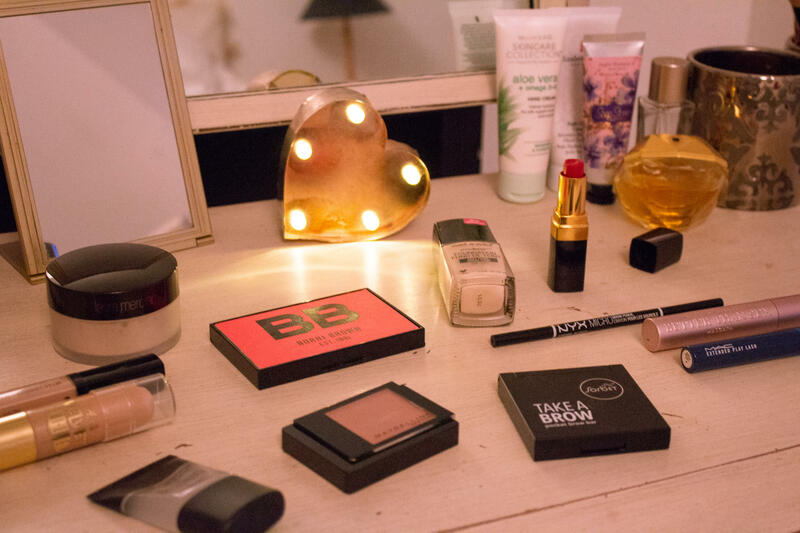 Finding products like that is honestly the best, as they can be so versatile! I saw this MAC product being raved about on so many of my favourite YouTuber's videos, so I wanted to try it for myself. The biggest hype about it was the fact that the wand is so small, it can get into the corners of the eyes and reach the tiniest lashes. And you know what? It really does! I have been using this on my bottom lashes only. 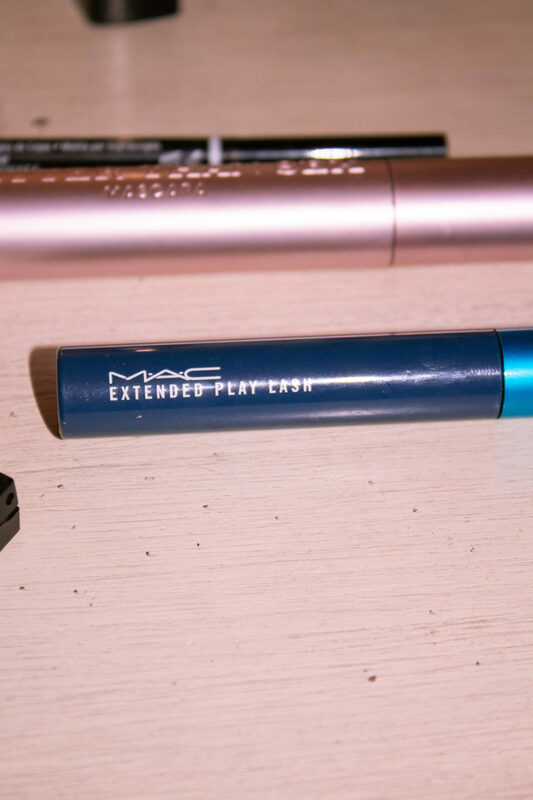 Because of the size of the wand, it keeps the mascara from smudging underneath the eyes, and it's almost too small for the top lashes - so I use this in conjunction with a different mascara for the top! It's an awesome product, and definitely worth a try. 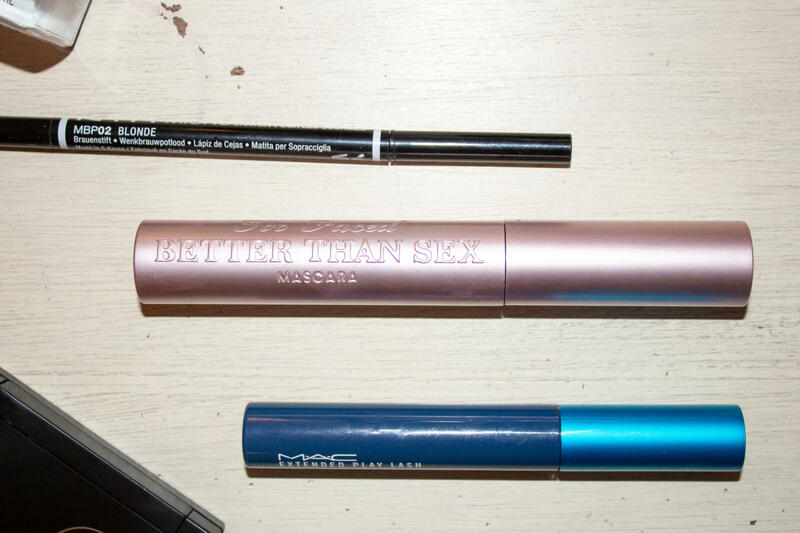 The actual mascara is super black, which, when applied to the lashes, opens up the eyes massively! I've never owned a Chanel lipstick before, and this one was actually from my mom's collection. I have adopted a love for this shade thanks to her! It's the most gorgeous, cherry red shade. 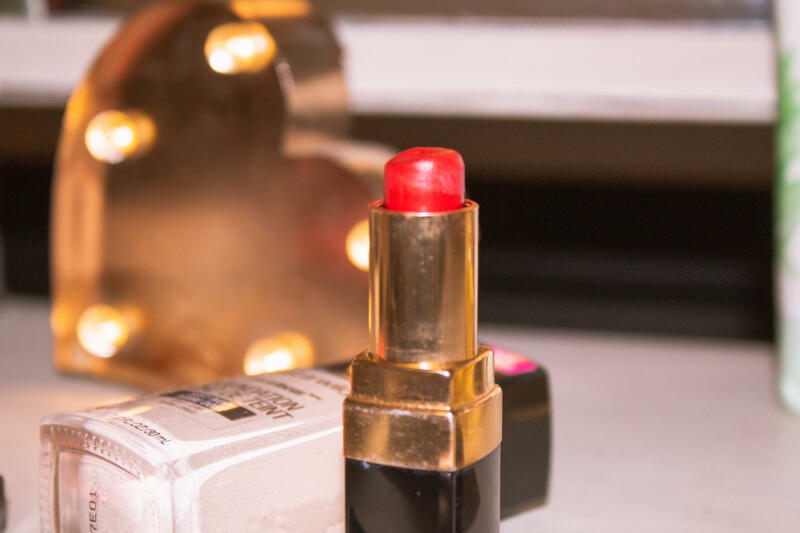 The longevity of the lipstick is unbelievable, and it's not drying in the least. I'm always weary with cherry red lip colours - normally I'm drawn more towards deeper, maroon reds - but this one isn't overly bright and plastic almost. It's so smooth and just plain fabulous! This new found love for Chanel lipsticks might be trouble for my purse..
That pretty much sums up my current autumn beauty routine! I will definitely be back to share some more products with you soon. But in the meantime, I'd love to know what you are enjoying on your face during this time of year?